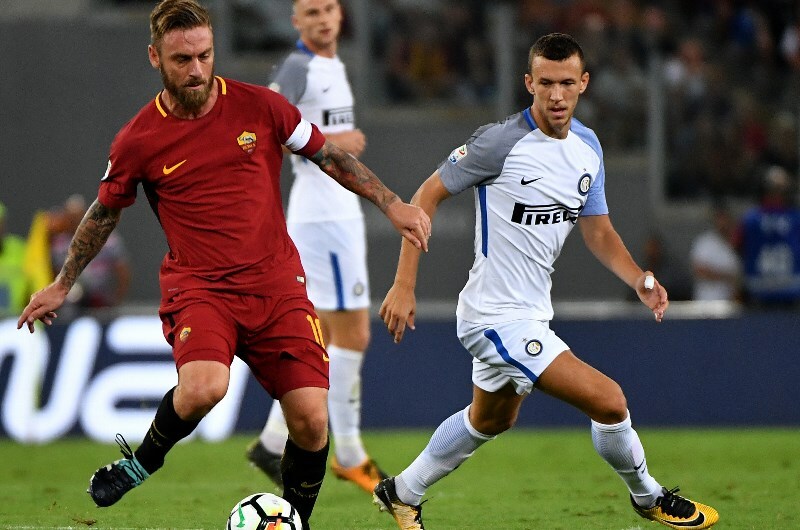 Inter will welcome Roma to San Siro on Saturday for their meeting of the 33rd round in Serie A. Six points separate the two sides in the standings, with Inter currently 3rd on 60 points, while Roma are 5th. The capitol team is one of six sides fighting for one Champions League and two Europa League slots. Radja Nainggolan and Nicolo Zaniolo will face their former sides, as they were traded in the summer transfer window. Worth mentioning: Both of the last two H2H clashes between Inter and Roma ended in goal draws. All of the last six meetings witnessed goals at both ends, while four matches produced over 2,5 goals. 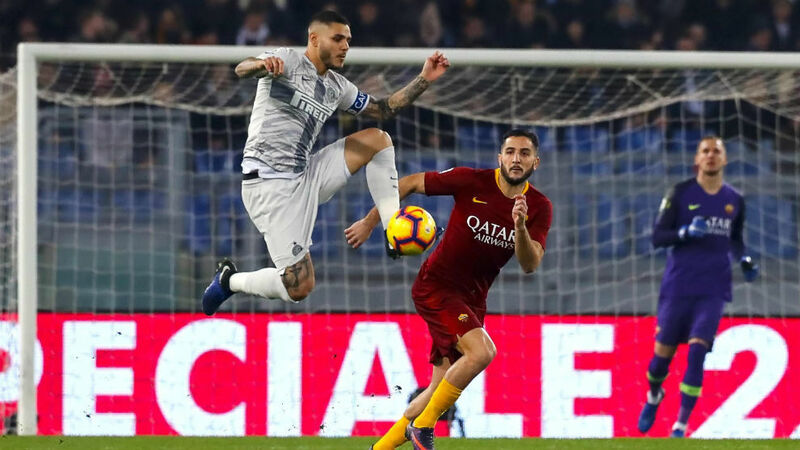 Mauro Icardi from Inter has scored in each of his team’s last three visits to Rome, although one of the strikes were in his side’s net, a goal is a goal. Only the most recent of the last eight meeting in the Italian capitol ended in draw. Top performers Inter: Mauro Icardi 10 goals 4 assists, Ivan Perisic 6 goals 4 assists, Lautaro Martinez 6 goals 2 assists. Top performers Roma: Stephan El Shaarawy 9 goals 3 assists, Edin Dzeko 8 goals 3 assists, Aleksander Kolarov 7 goals 2 assists. Worth mentioning: Inter are unbeaten in the last three matches and registered two victories in the process. None of the last six Nerazzurri games were won by the home sides, with Inter recording two losses and a draw at home, while winning each of the three visits. Three of the last five encounters produced over 2,5 goals, while just two witnessed goals at both ends. 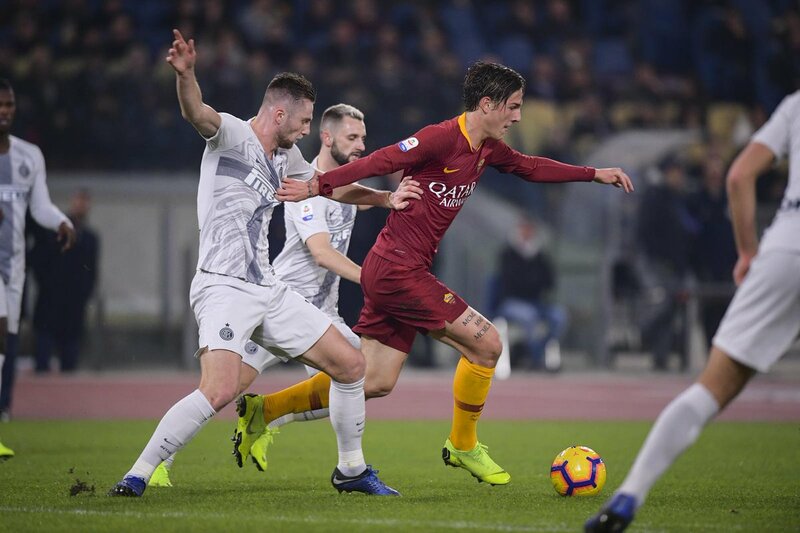 Roma won 1:0 their last match with Udinese, a game that saw Edin Dzeko score his first home Serie A goal in almost a year to secure the vital victory. The team did not concede in their latest two outings and recorded two slender 1:0 wins. Each of the previous three games featured over 2,5 goals and saw both involved teams finding the back of the nets. Missing players Inter: Marcelo Brozovic and Sime Vrsaljko are both injured. Missing players Roma: No reports of injuries or suspensions.